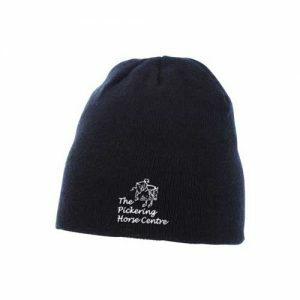 These are the core products for the Pickering Horse Centre. 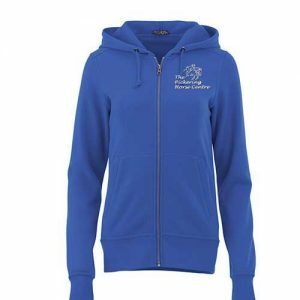 If you want to order apparel not featured here, go to avidequestrian.ca/shop to choose your product, and simply enter ”Pickering Horse Centre” in the free embroidery field. 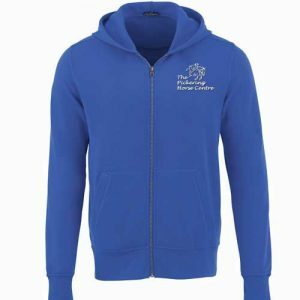 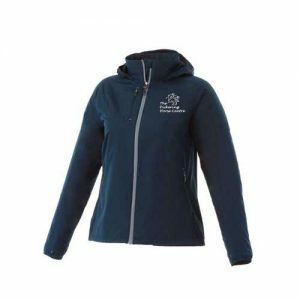 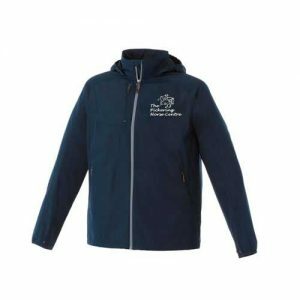 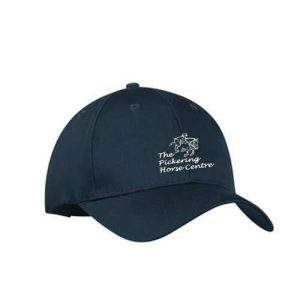 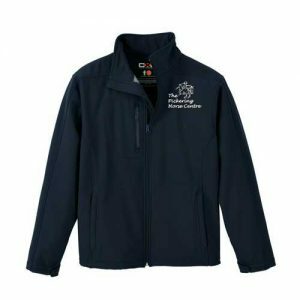 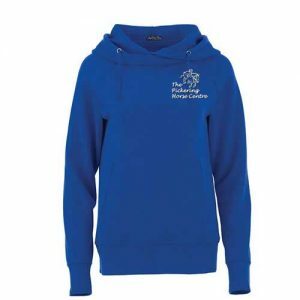 Pickering Horse Centre logo is available for these locations or products: Left Chest, Hat front, Jacket Back, Saddle Pad, Pants, Bags. 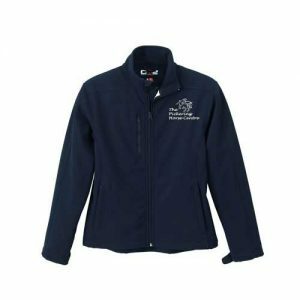 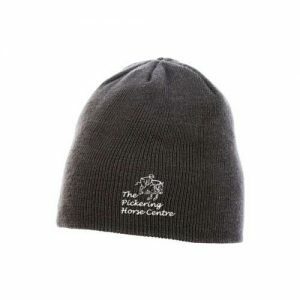 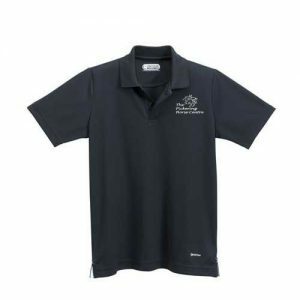 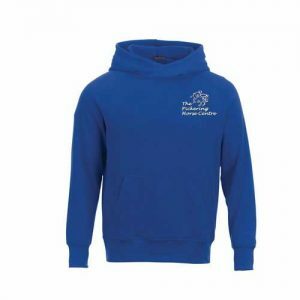 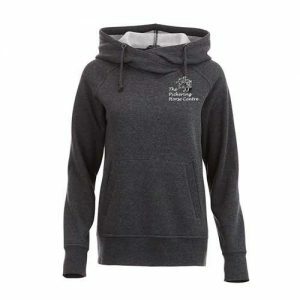 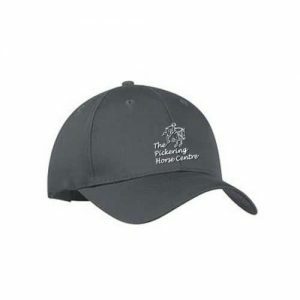 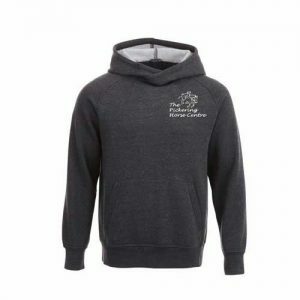 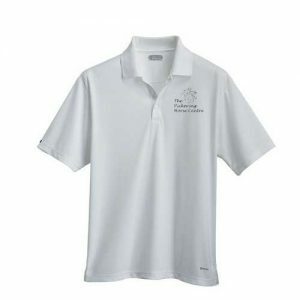 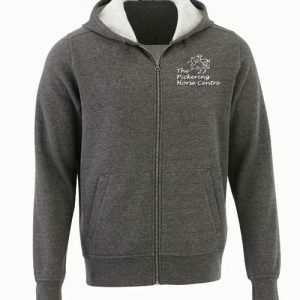 Let us handle all your equestrian promotional needs so you can run your equestrian business. 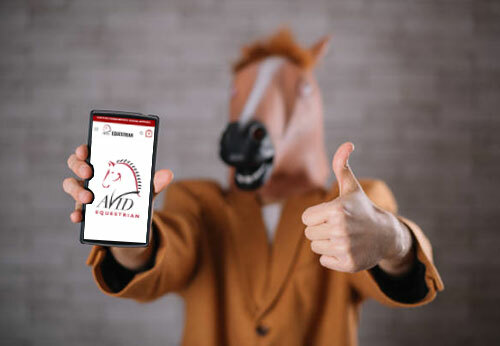 Avid Equestrian offers awide range off products and services. 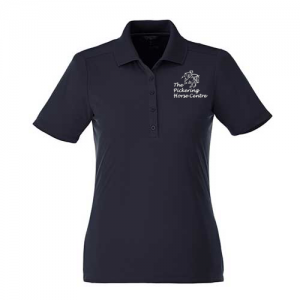 We love designing team wear! 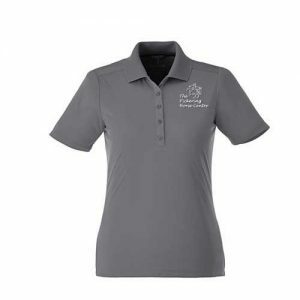 If your team wants to look their best, come to us.